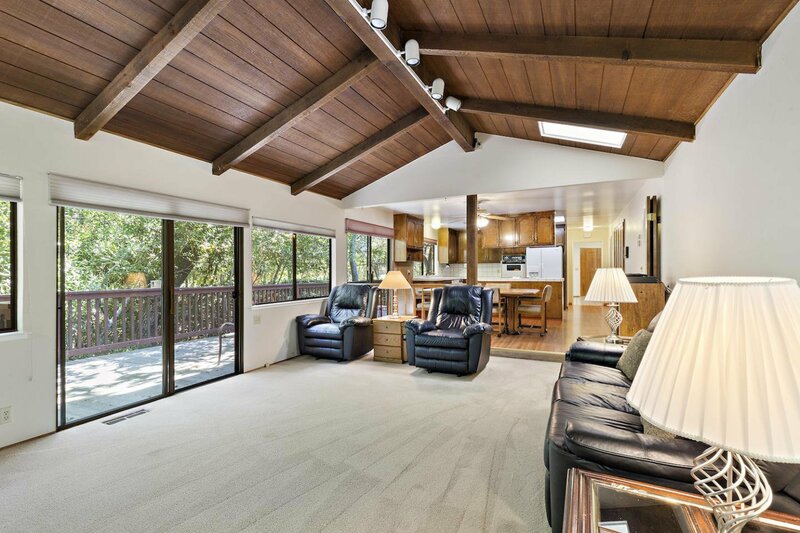 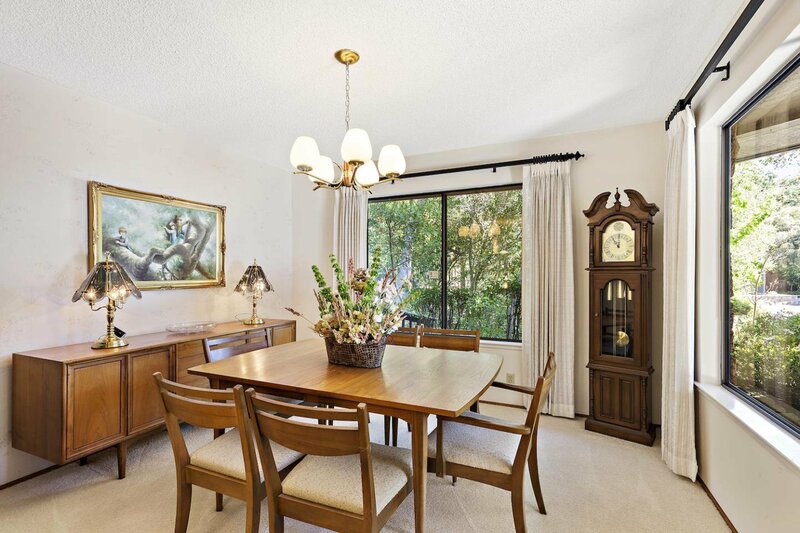 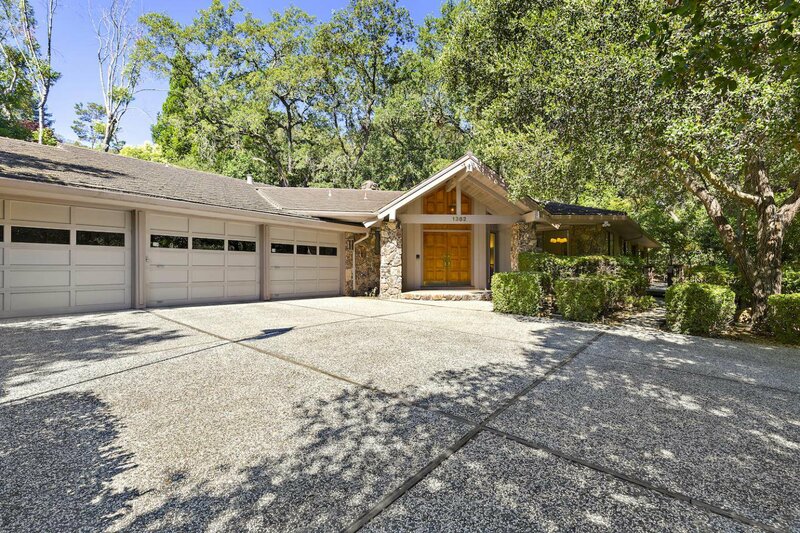 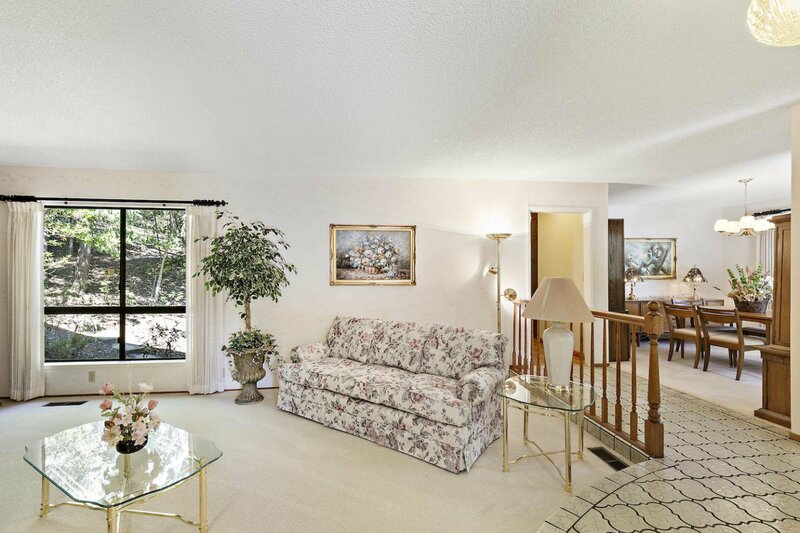 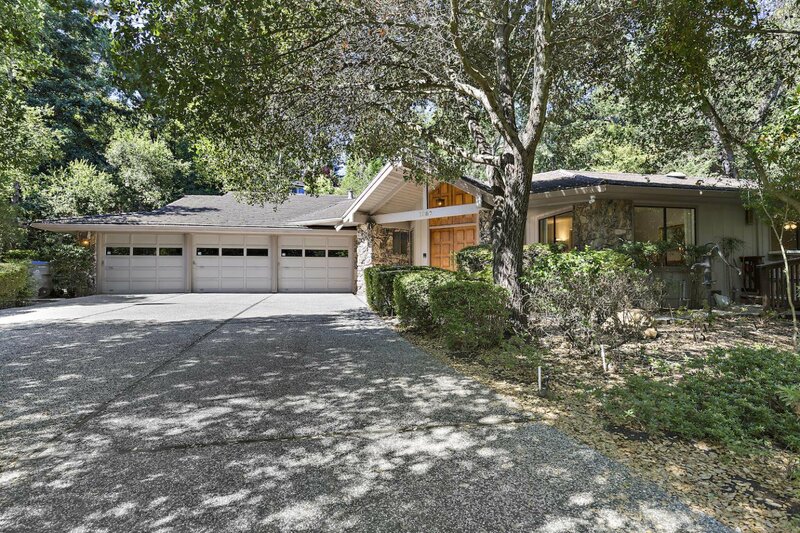 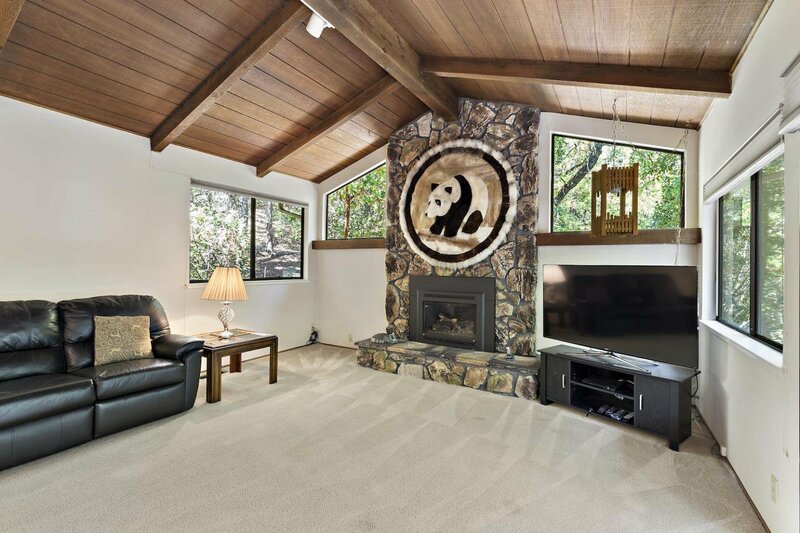 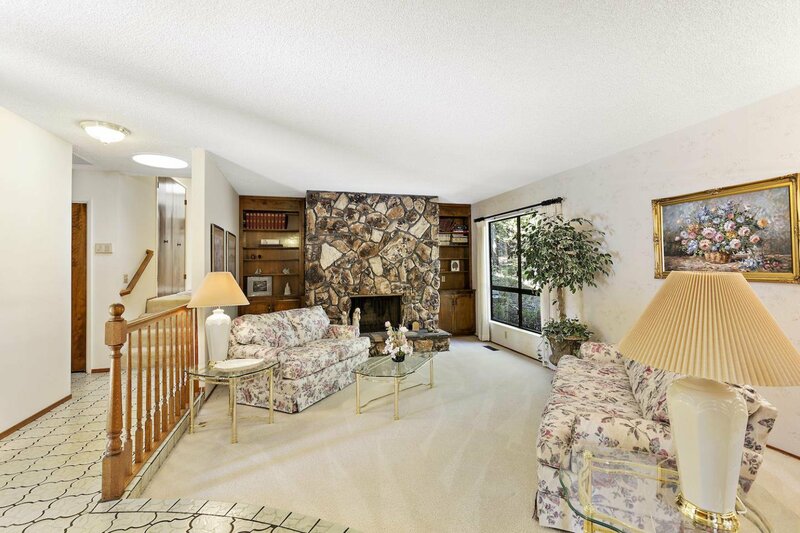 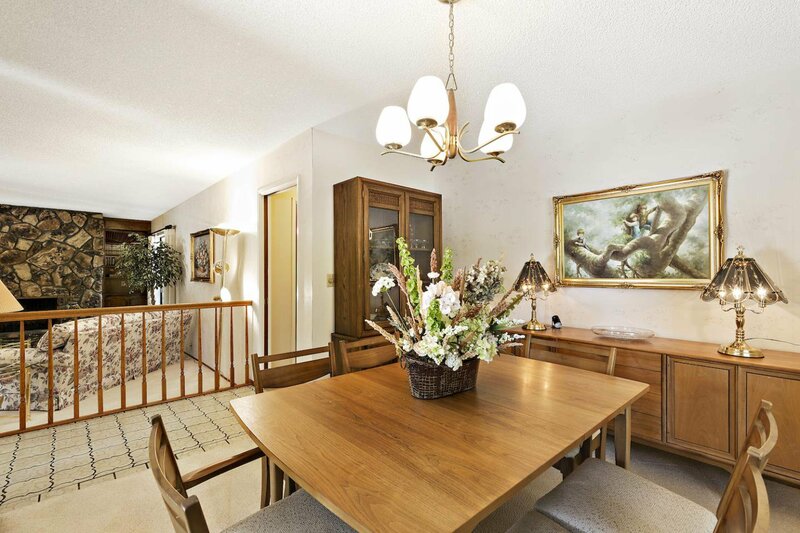 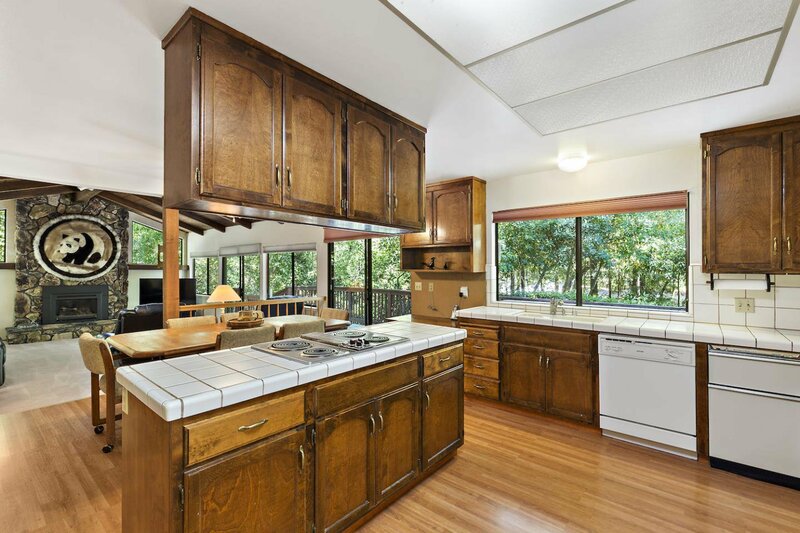 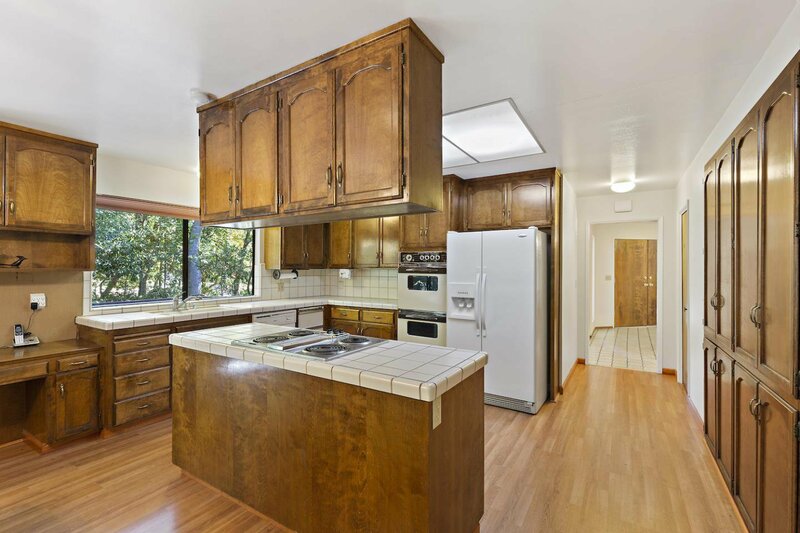 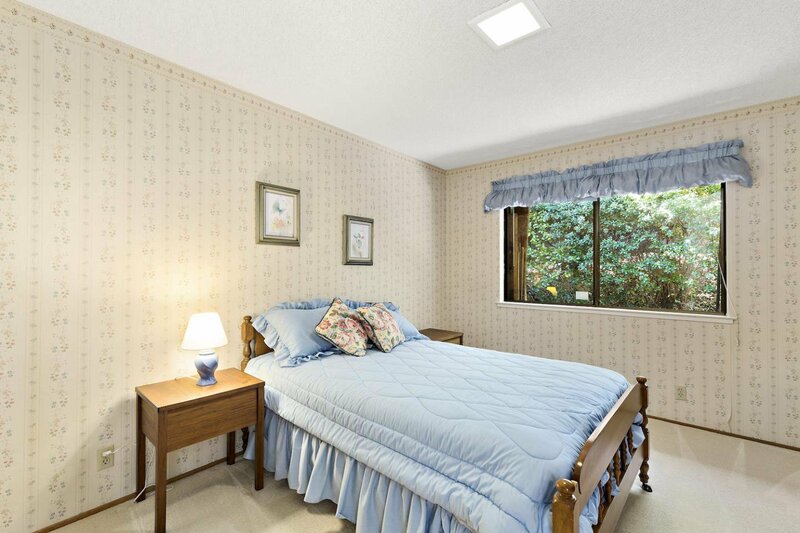 Rare opportunity to own an estate in exclusive Almaden Country Club. 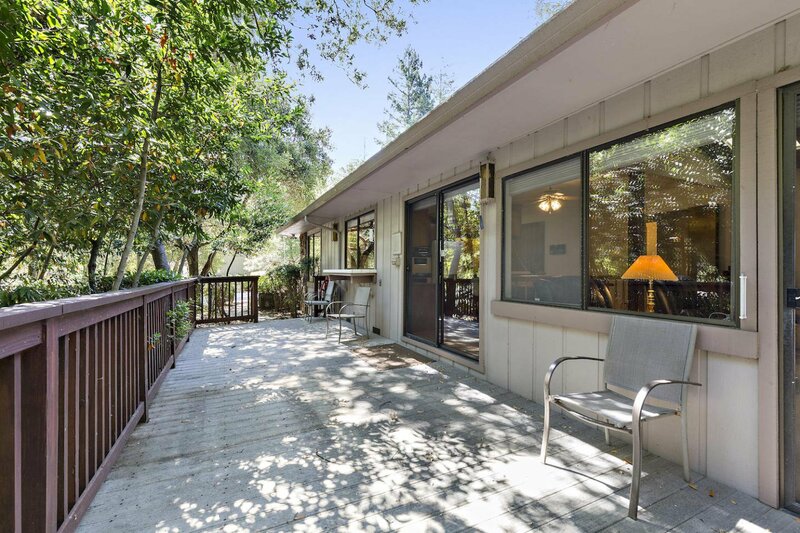 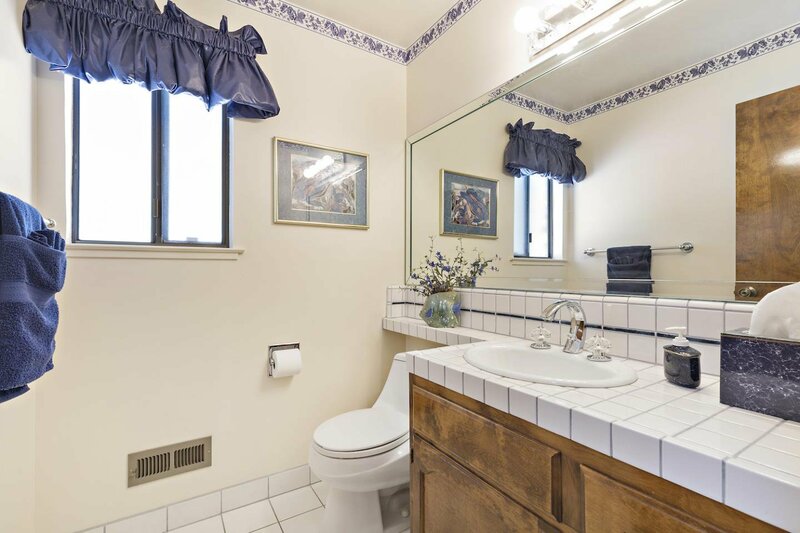 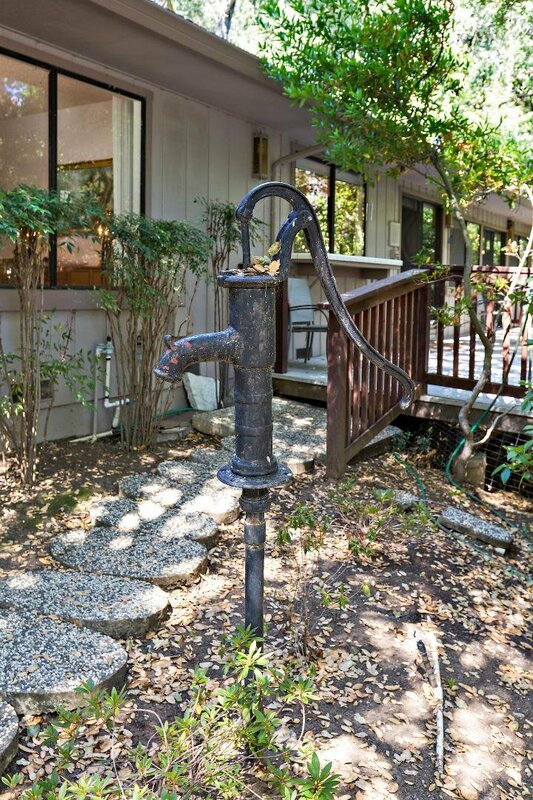 Spacious and very private 2,591 sqft home nestled on .69 acres, at the end of a cul-de-sac, beautiful setting with a seasonal creek, adjacent to the 4000+ acre Quicksilver nature preserve. 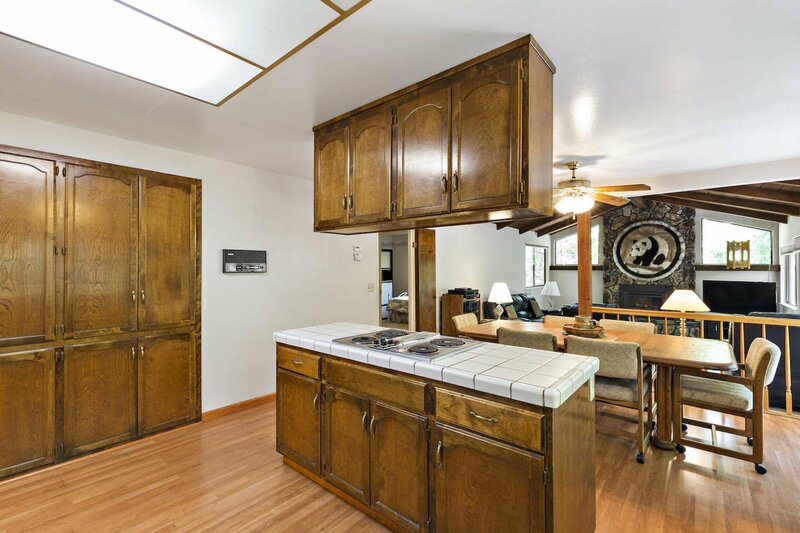 Excellent layout, open floor plan with great natural light, beam ceilings, large kitchen w/island and lots of cabinet space, 4 car garage. 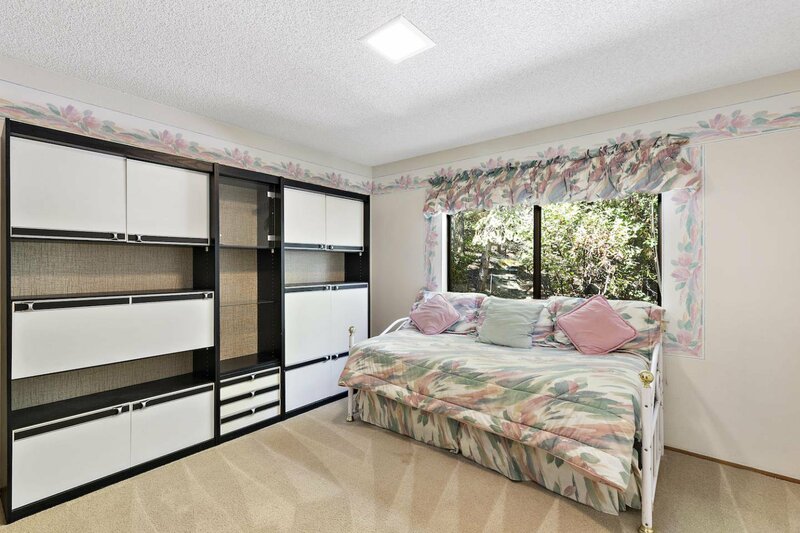 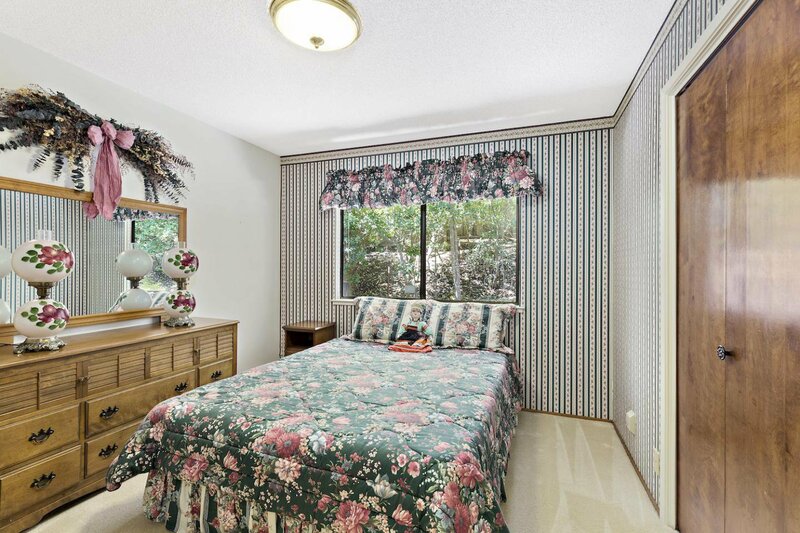 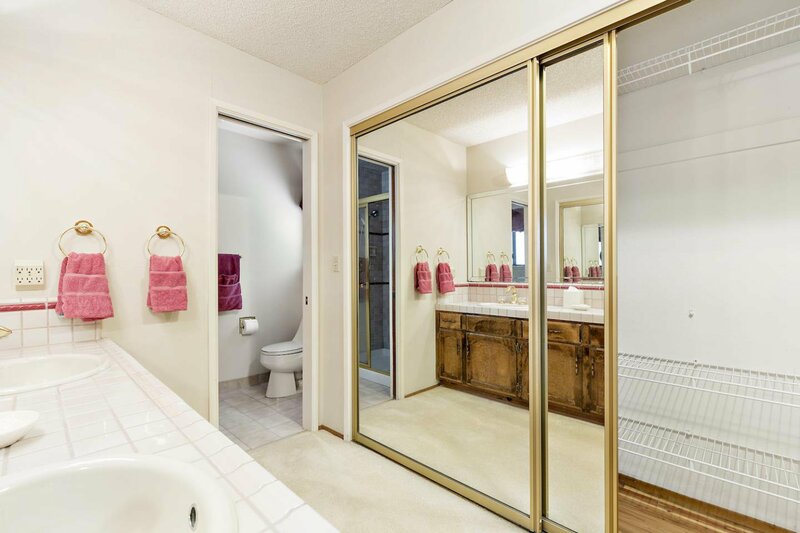 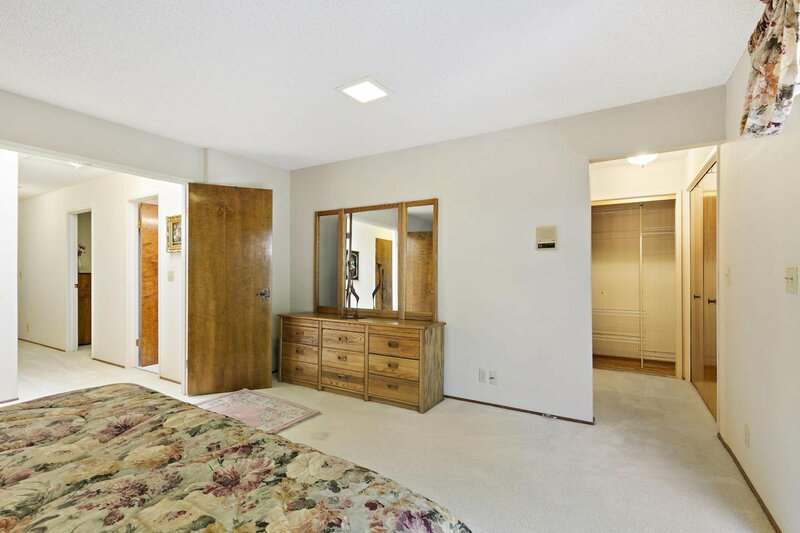 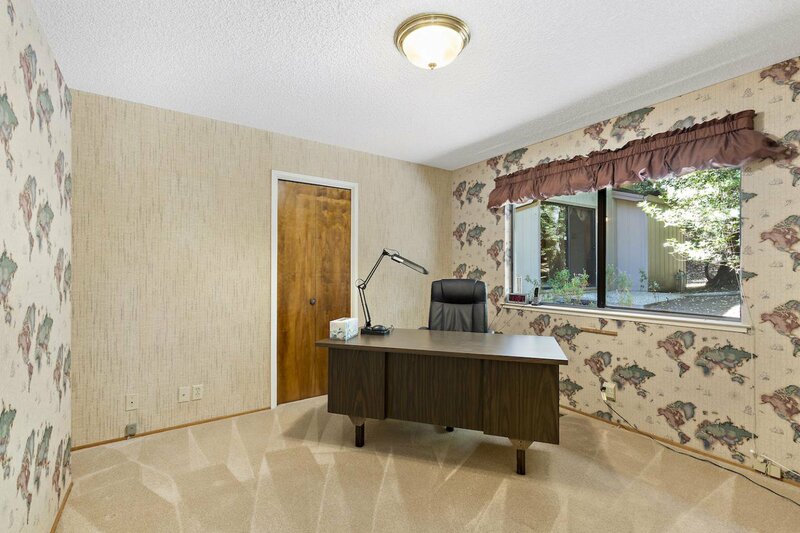 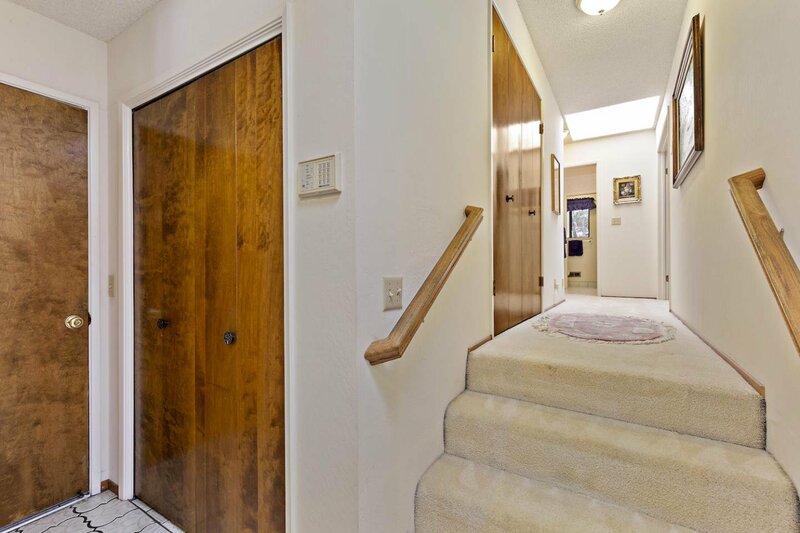 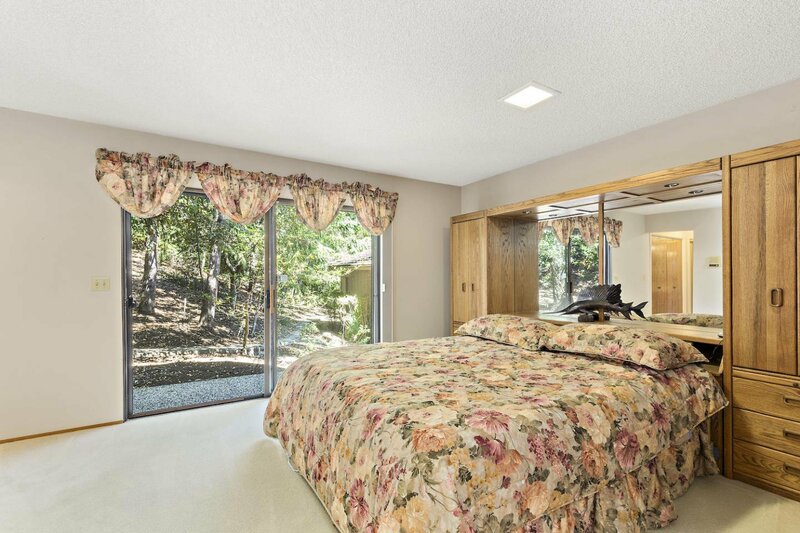 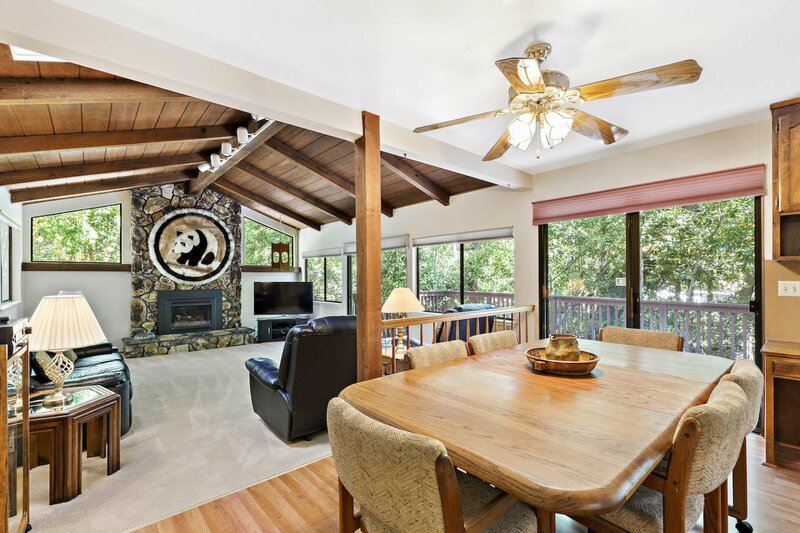 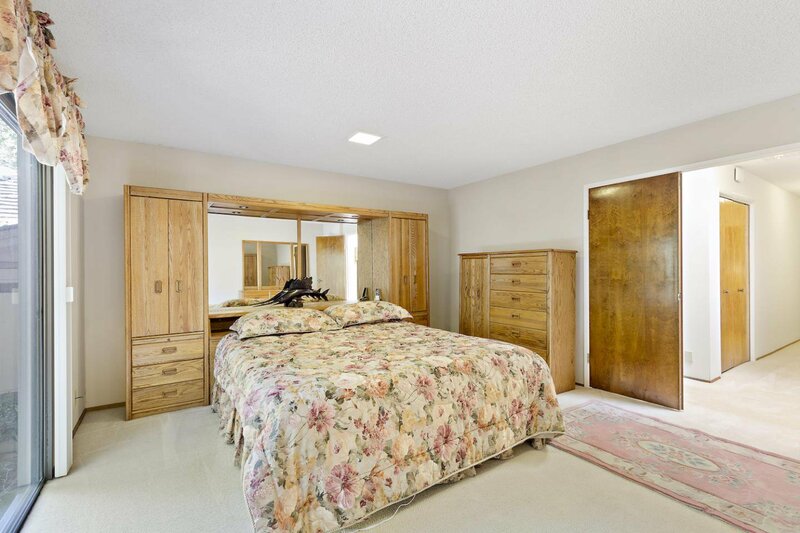 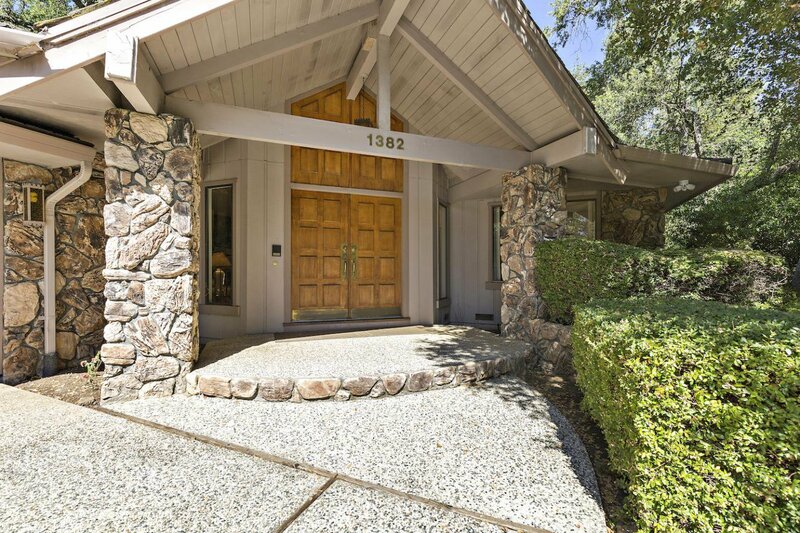 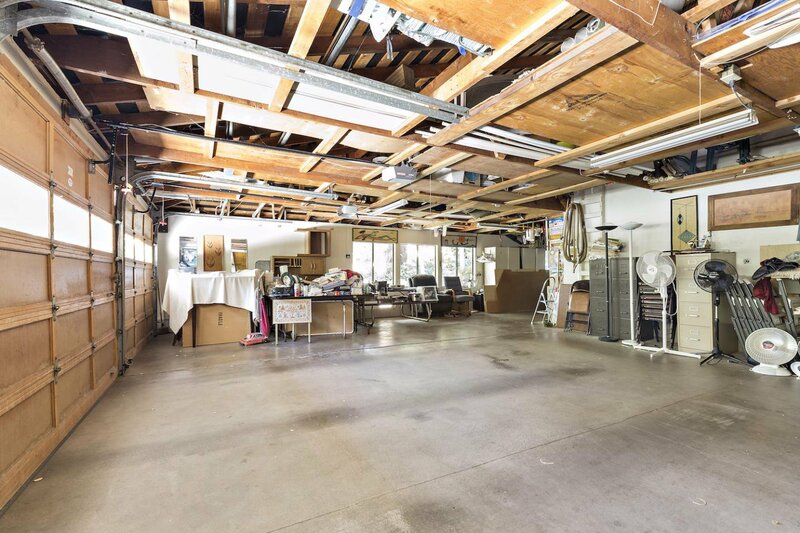 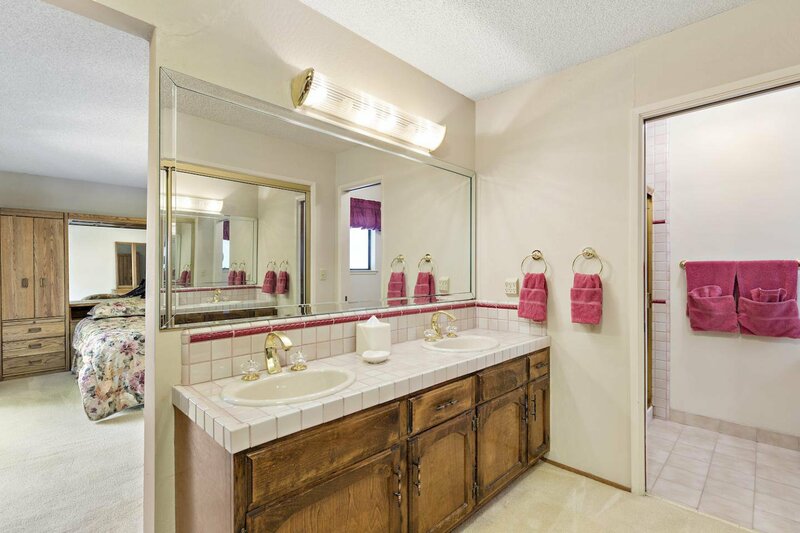 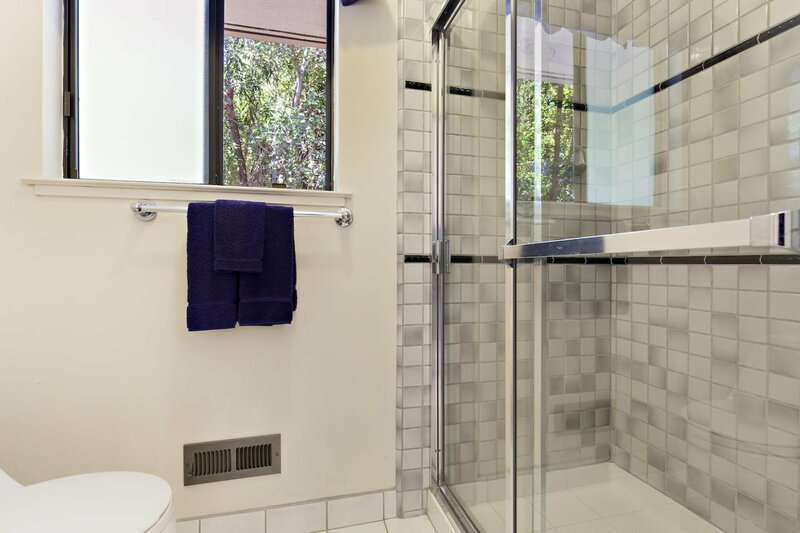 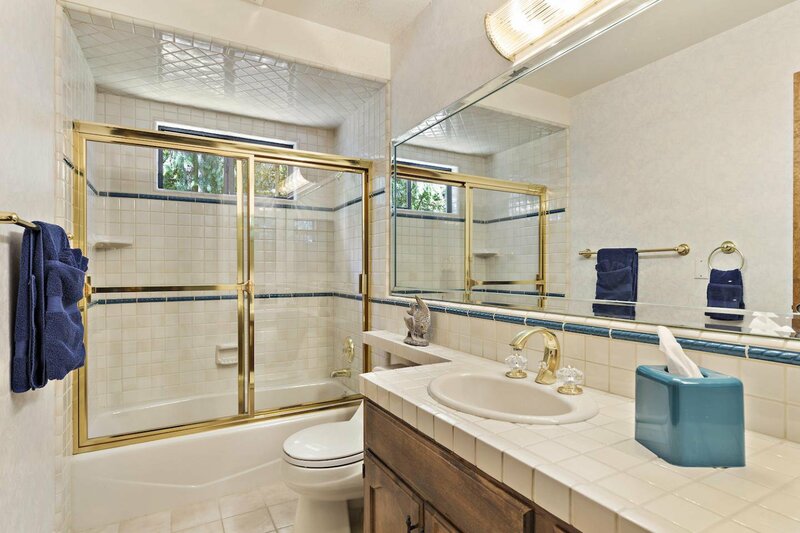 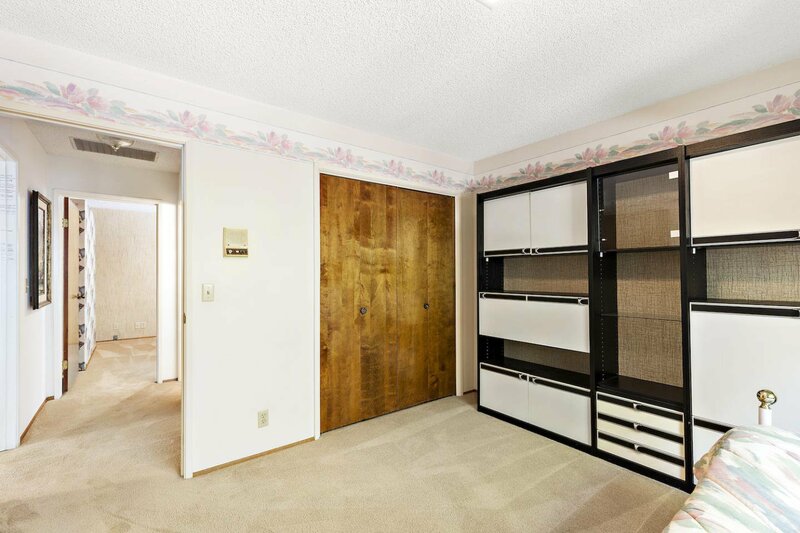 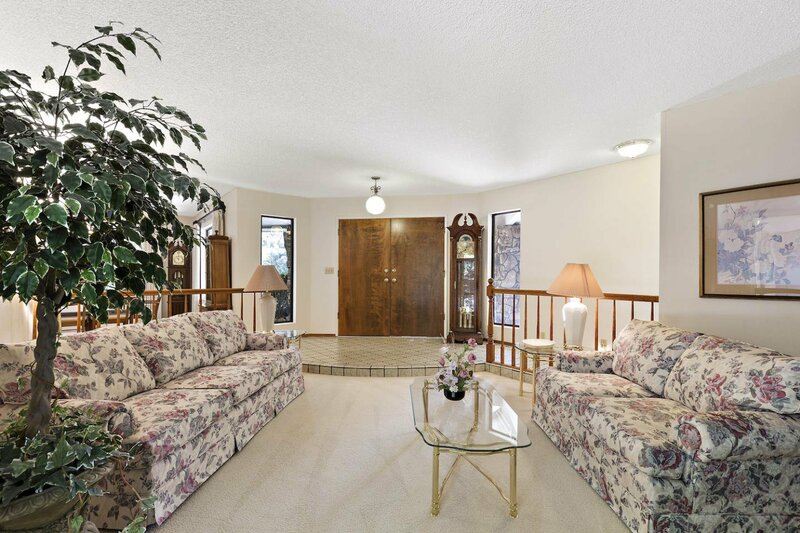 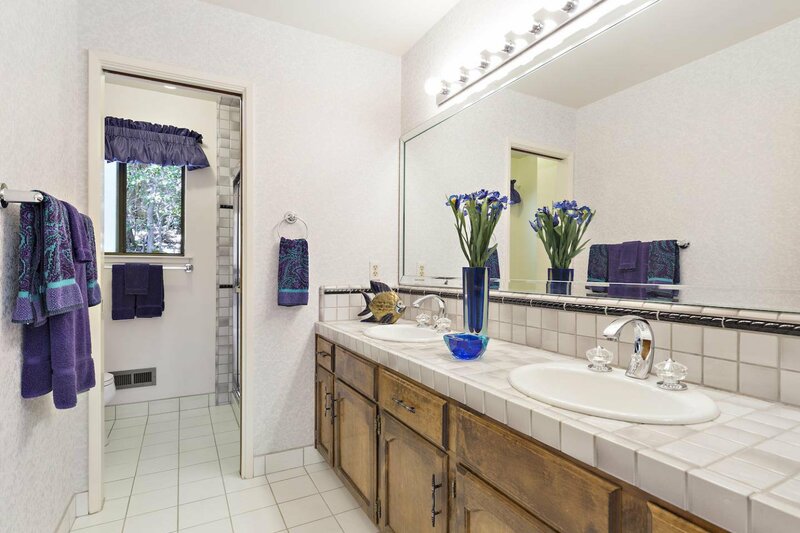 Amazing location with easy access to the prestigious Almaden Golf and Country Club which features an 18-Hole championship golf course, clubhouse, tennis courts, and swimming pavilion. 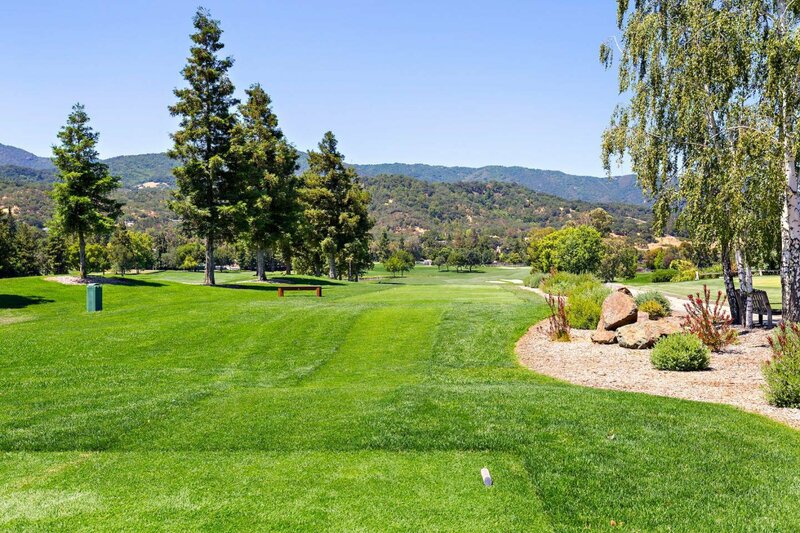 Feeds into some of the country's top rated schools.